etching the lines of concentration. stiff knees say Please, Father. the quiet majesty of peace-filled testimony. 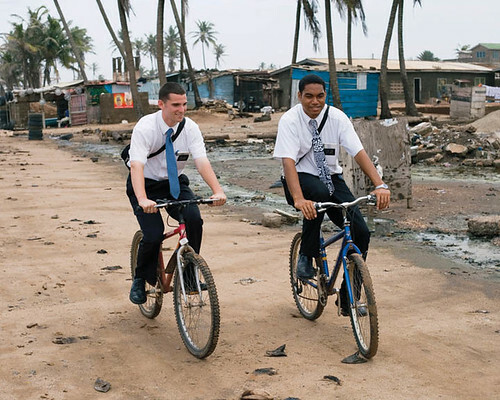 This entry was posted in News and tagged isaiah, missionaries, prayer, religion, service, sweat, tears, work. Bookmark the permalink. Such a touching poem. I love it! I noticed the photo credit is More Good Foundation. Are you affiliated with them? My son is the COO, and I do some volunteer editing for them. BTW we both felt that your talk today was excellent. I don’t have any direct connection to the More Good Foundation, although I “liked” them on Facebook and I think they’re doing great stuff. I read your son’s bio — impressive!